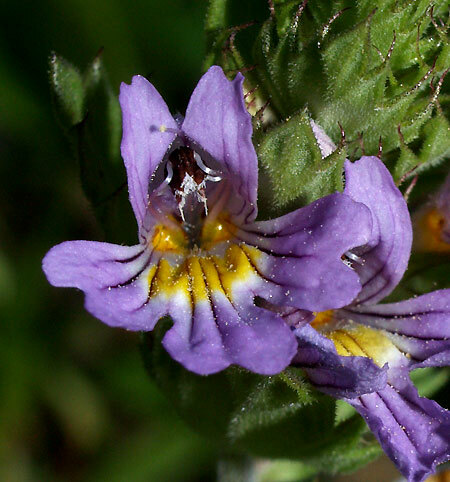 Euphrasia alpina - Maritimes Alps ( Italy). 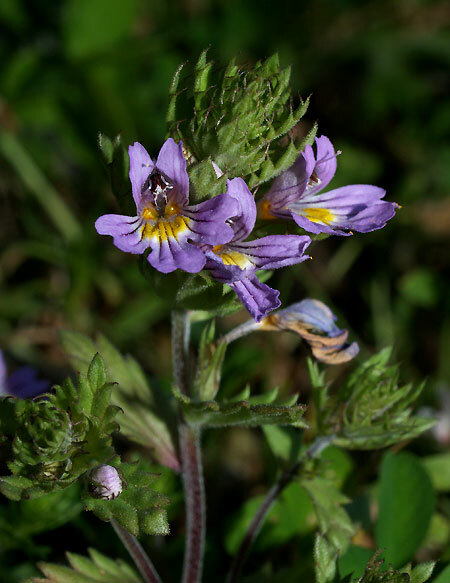 This is an annual species, found in alpine meadow and pastures. It is distributed in Pyrenees, Alps and Apennines.